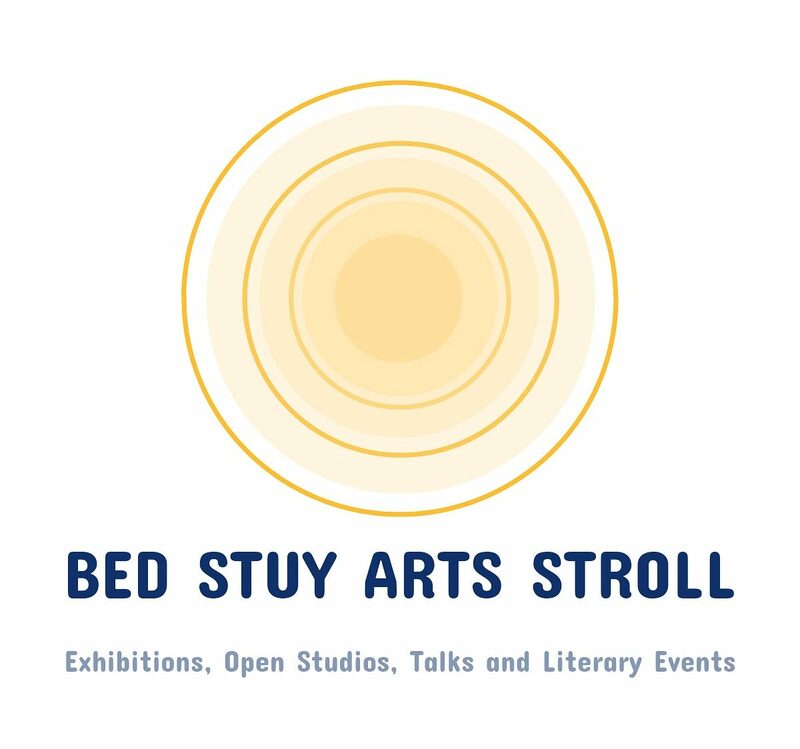 BED STUY ARTS STROLL is an Art Series of Bedford Stuyvesant Exhibitions, Open Studios, Talks and Literary Events every First Weekend: Saturday & Sunday. Our 2019 series begins the first weekend in March 2 & 3 with 25 locations and ends in December. This self guided stroll begins at Calabar Gallery at 1pm and subsequently, 3pm. It will include stops at murals and other art related spaces plus a recommended list of places to eat and shop. Bed-Stuy Provisions, BKLYN Commons, Brown Butter Cafe, Calabar Gallery at Calabar Imports Bed Stuy, Cumbe, Deanna Evans Projects, Domicile, Groundswell, Fulton Art Fair at Bailey’s Cafe, Peace & Riot, Sanctuary Spaces Gallery, Zion Gallery, The Bishop Gallery and Richard Beavers Gallery. BED STUY ARTS STROLL is focused on community and business collaborations by featuring art galleries, artists and providing venues for local artists and creative people to showcase and present work to the Bed Stuy and Brooklyn community.